U.K. grocery chain Waitrose has come up with a novel way to highlight the quality of its food production -- putting webcams on farm animals. 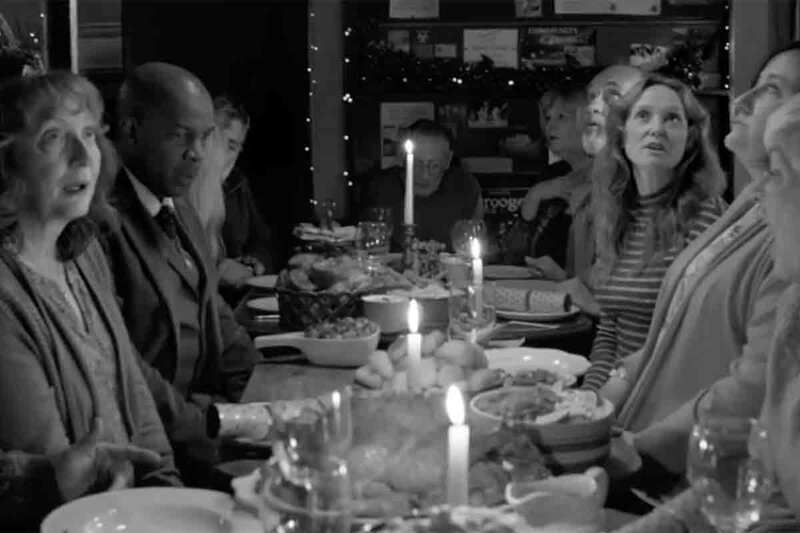 The John Lewis-owned retailer is launching a campaign through Adam&Eve/DDB that will include TV spots recorded and aired the same day, filmed from the point of view of cows and chickens. The animals will wear cameras, including GoPros, to take viewers right into the farm environment and show how food is sourced. 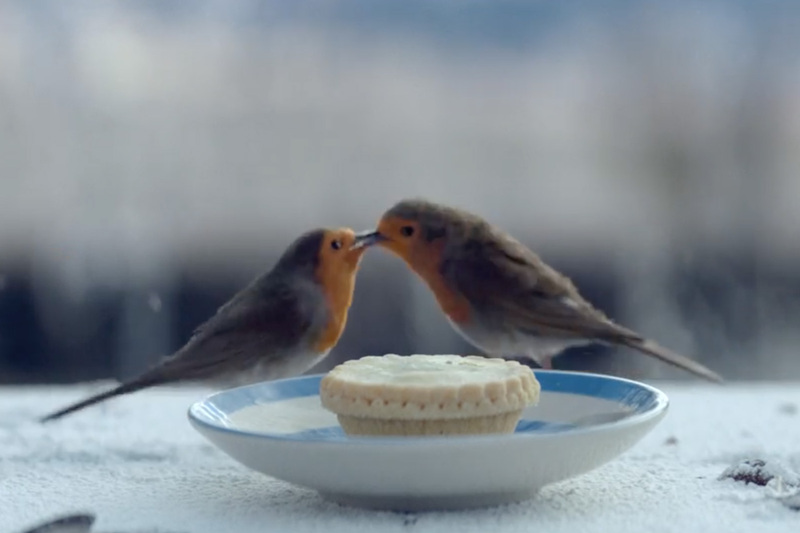 Waitrose says the campaign is in response to the demand it is seeing for quality food and shoppers wanting to be reassured about its provenance. It recently became the only U.K. supermarket able to guarantee that all the cows that provide its milk and cream have access to grazing. 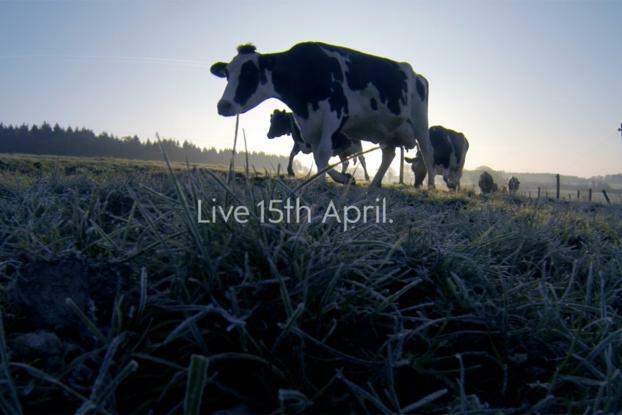 The campaign breaks today with 10-second teasers, followed by the first same-day live TV ad from one of Waitrose's dairy farms on April 15. Footage will be filmed by 11:00 a.m., and the 30-second spot will air on Friday evening during "Coronation Street" and "Gogglebox," both of which attract large audiences. The agency says it will be as unedited as possible. 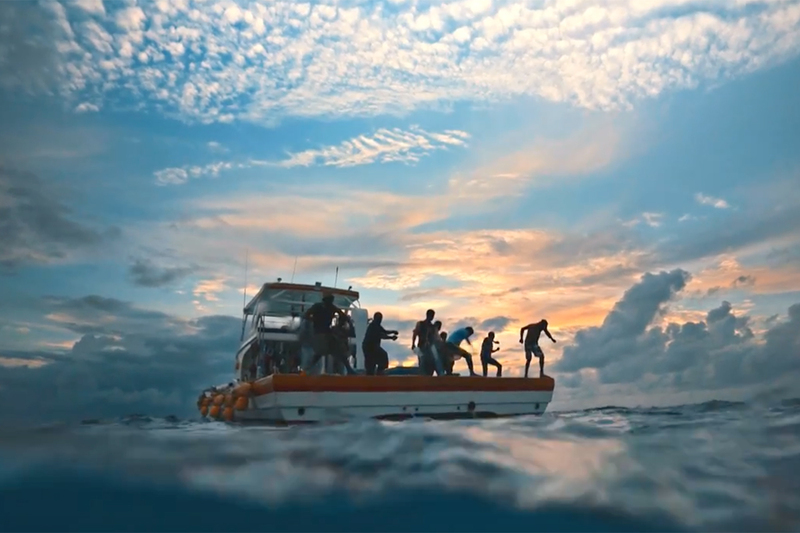 Tammy Einav, managing director at Adam&Eve/DDB, told Creativity: "This isn't just to create a talking point -- the reason for doing it is to show customers where there food comes from and be authentic and open. Customers increasingly want to know how their food is sourced, this shows them in an immediate way." More TV ads will follows, while an out-of-home campaign at the U.K.'s major train stations will live- stream footage from three different locations at another farm. It will include beehives, rapeseed and panoramic views of the countryside. 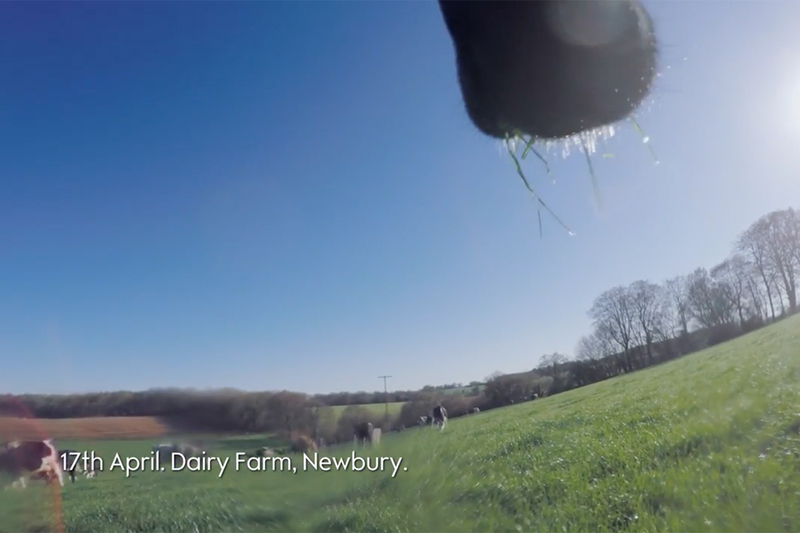 The print campaign will use images of real Waitrose farms that have been taken within 24 hours of publication, and there will also be a YouTube masthead takeover on April 18. Manning Gottlieb OMD is responsible for media, and Stink is the production company on the project. According to the agency, lack of decent broadband on farms has been a key challenge on the project: it is using 4G, but there is satellite back up in case it fails. To put the GoPro on "Mo the cow," it also had to create a bespoke rig.